Thiruvilwamala is hilly region in Talappilly Taluk of Trichur District in Kerala State. It is located on the banks of River Bharathapuzha, very close to Palakkad. Thiruvilwamala is a famous pilgrim centre, and some main temples are located here. Sri Vilwadrinathan Temple - is a rare Sri Rama temple. Kuthampully - A weaving community, whose ancestors had settled here from various parts of South India, is housed at Kuthampully where we can buy the Kasavu sarees of Kerala. Even double dothi, veshti (two piece sari) for women are popular ones for the visitors. 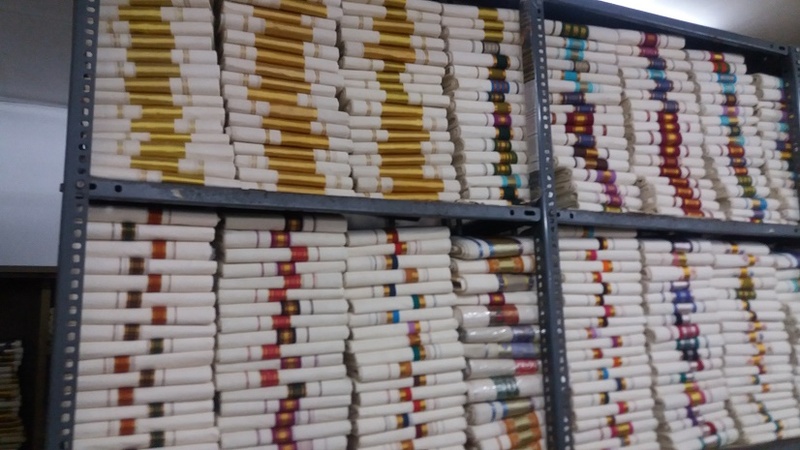 Both handloom and less expensive powerloom saris are available here. Tourists can visit the community where the work is in progress. It is a unique experience to watch an entire community working for a specific purpose with such dedication. 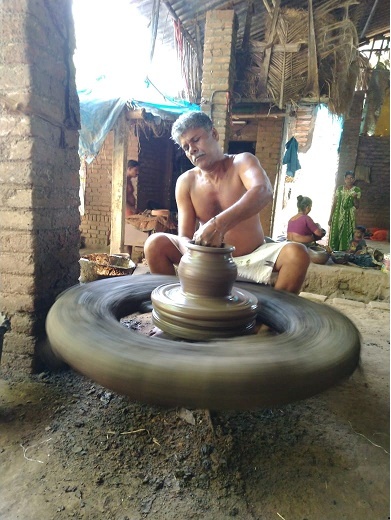 Pottery - A pottery making community is housed at Ezumangad. The communities of these artisans have been living on the shores of River Nila (Bharathapuzha) for centuries. They make various potteries with clay and you can visit them and see them in action. 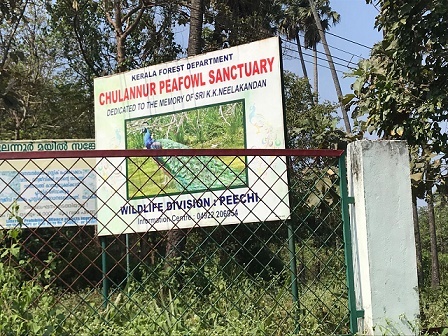 Peafowl sanctuary - is located at Chunalur in Palakkad within the Alathur Forest range, spread over 500 hectars of land. After entry, there is about one and a half kilometer walk is there to see the peafowls. In the evenings they can be spotted in the nearby places also. A Butterfly Park is also located inside. 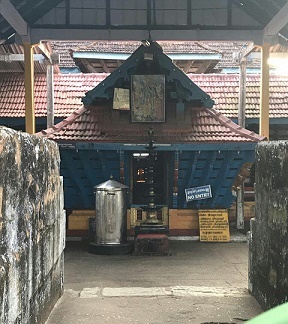 Chembai village - Chembai vaidyanatha Bhagavathar, a well known musician in Carnatic Music, and an ardent devotee of Lord Guruvayurappan, was born here and his statue is there in his ancestral home. It is worth a visit. Other activities include a stroll through the rubber plantation and go fishing in the nearby Bharathapuzha. (River Nila). You can also enjoy the whole town in guided walking tour or in vehicles. There are several Hotels in Palakkad and Trissur to stay, but Homestays are the best. Recently my family had been to this temple town and we stayed in Anamala Homestays, which is an old, but well maintained ancestral home with antique furniture, set in a quaint village amidst eucalyptus trees, rubber plantations and coconut grove. We had an excellent time there.. You can check it here. If you are staying in a homestay food is also not a problem. We got excellent authentic Kerala food. Not only the accommodation and food, even the travel inside the town was taken care of, for an additional charge.